Grocery store shelves are packed with health bars, energy bars and breakfast bars all claiming to give you a nutritional boost. But the bars you’re buying may not be as beneficial as you think. With hundreds of different brands and types of bars on the market, it can be very difficult to know which ones provide good nutrition and which ones are just adding extra calories, fat and sugar to your diet. 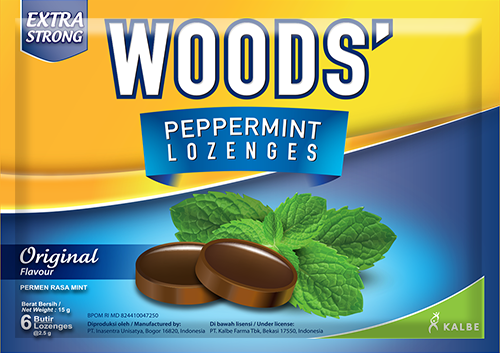 Pick up any bar today and it probably has a laundry list of ingredients, few of which sound like real food. Health, nutrition, weight loss and performance bars are not meant to replace a healthy meal, but in our “grab and go” world, sometimes we need a little help filling in the nutritional gaps. These bars can help, if you choose wisely. Would you or your grandmother know what they are or how to pronounce them? If not, it’s probably best to set it down. Manufacturers may be adding extra fat, sugar, and other chemicals to make the bar look or taste healthy, even when it’s not. 2. Think about why you are eating it. Are you eating the bar as a meal replacement, or as a supplement to a healthy diet? This is important because some bars are higher in protein, while others have added antioxidants or special ingredients to boost performance. If you are eating it as a meal replacement, look for a product that has at least 300 calories and 10 grams of protein per bar. This will provide ample calories, carbohydrates and protein to help maintain energy and blood sugar levels throughout the day. 3. Focus on fats and sugars. Many of these bars are high in fat and sugar. 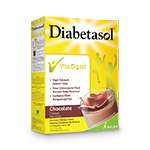 If you are eating it as a meal replacement, it should have no more than 4 grams of added sugars and 4 grams of saturated fat per bar. If you’re eating it as a snack, choose bars with no more than 2 grams of added sugar or 2 grams of saturated fat per bar. These numbers are important because fats and added sugars — cane juice, molasses, honey, and others — increase inflammation in the body, which increases the risk of heart disease, diabetes and arthritis. 4. 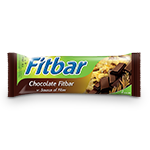 Find bars with fiber. 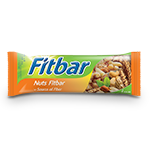 Look for a bar that has at least 2-3 grams of dietary fiber per bar, but be careful because some products include chicory root or other types of fibers to increase the fiber artificially. Not only are you getting an added ingredient, your friends and family might not like the flatulence you’re likely to experience from eating chicory root. Consider yourself warned! Look for products that have fiber from fruits, vegetables or nuts. 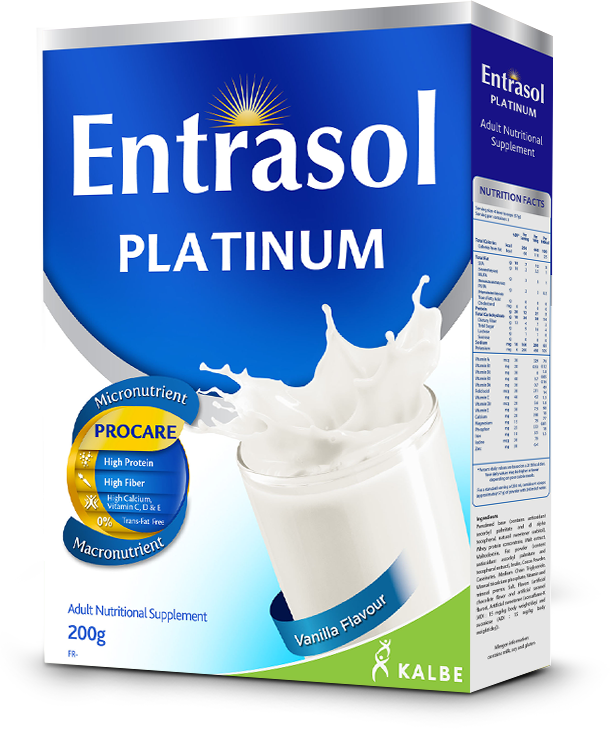 These are sure to give your body the nutrition it needs in the right amounts. Many bars claim to be “performance enhancing” products and offer significant amounts of protein (greater than 20 grams per bar). If you are using the bar as a meal replacement, 10 grams of protein is adequate. If you are eating it as a snack or a supplement to a meal, the bar should have 5 grams or less of protein. Some protein is needed for the growth and repair of muscles, but not nearly as much as many people think. As a sports dietitian, I can tell you that protein is one area where “more is not necessarily better.” Your body can only store so much protein, and once you’ve met that amount, the rest gets eliminated. Health bars are meant to be an adjunct to your healthy diet; they are not meant as a replacement for a healthy diet. Your body needs fruits, veggies, whole grains, healthy fats, and lean protein in their most natural, healthful forms. 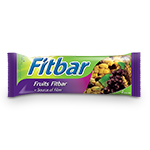 If you are looking for a product to help you fill the nutritional gap, bars can meet that need. Keep the ingredients simple, and read the label to help you make better choices. Eating these bars in addition to a healthful diet, can help you keep going strong all day long.